Royal National Park – Event Program Available! 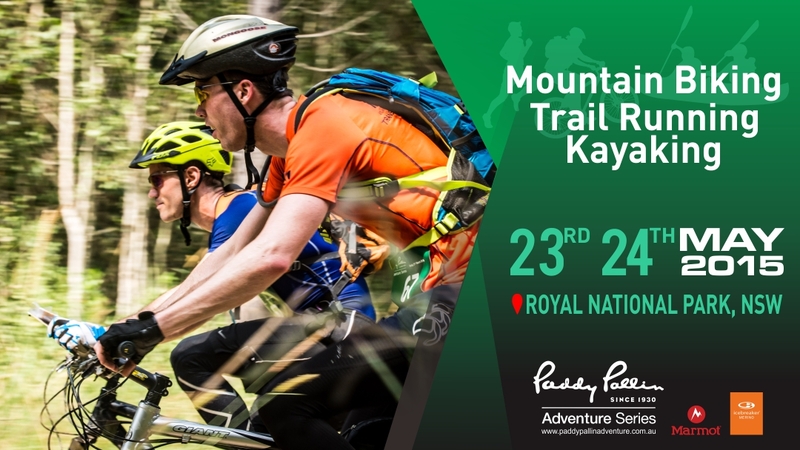 The event program for the Paddy Pallin Adventure Race in the Royal National Park is now available! This important document has all the information you need about the race including the event schedule and driving instructions on how to get there. If you have any questions chances are it is covered in the Event Program. All participants should have a read.